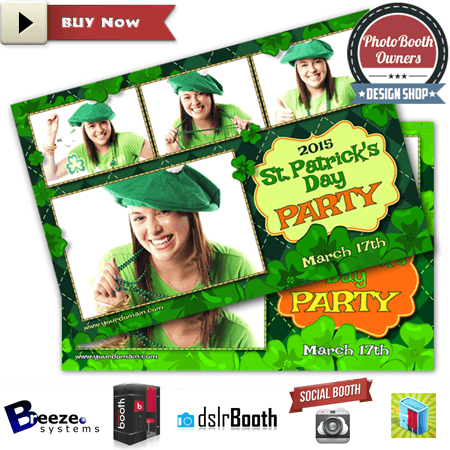 As you likely know the PBO Design Shop is known as the largest and premier provider of photo booth templates that are ready to use and easy to modify and the PBO Template Club is a key piece to this. 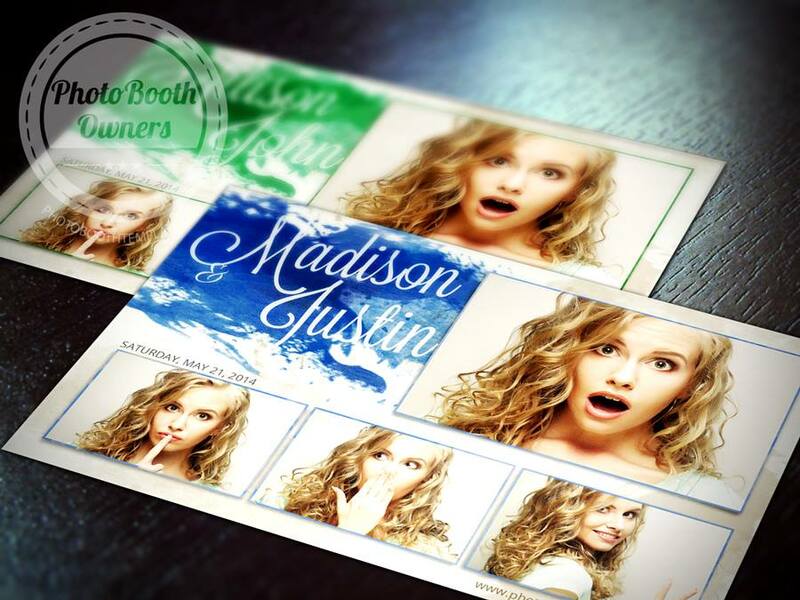 They started revolutionizing how and what booth owners printed around the world in 2012 when photoboothtemplates.com launched. Since then a lot has changed in the photo booth world. No longer do ops have large cumbersome photo booths to lug around and setup. 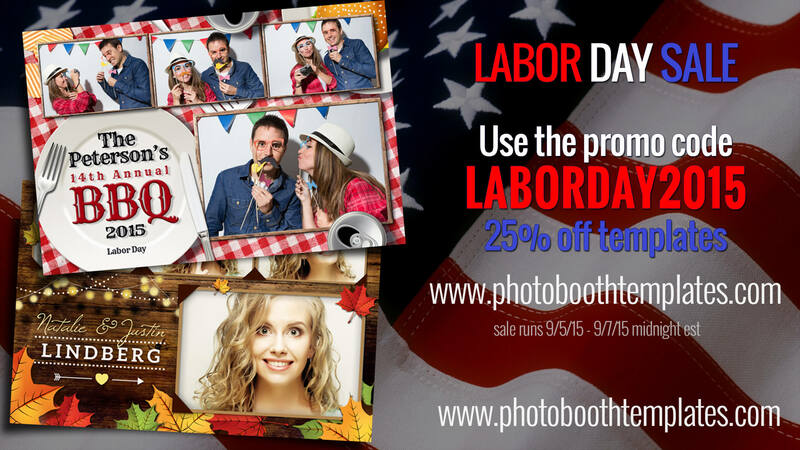 Nowadays the modern photo booth owner has an arsenal of booths they use. From sleek DSLR based kiosks to ultra portable iPad based booths (see the Mobibooth® Aura) to gorgeous photo mirrors (see fotomasters Mirror Me Booth). With these options come new layout needs and client presentation requirements. Today I'd like to share 5 reasons why to become a PBO Template Club Member with you and they have everything to do with variety and flexibility! Yes the infamous "widget" of the embedded catalog that helped propel the initial PBO Template Club release has gotten a whole lot better over the years (since its launch in 2013). 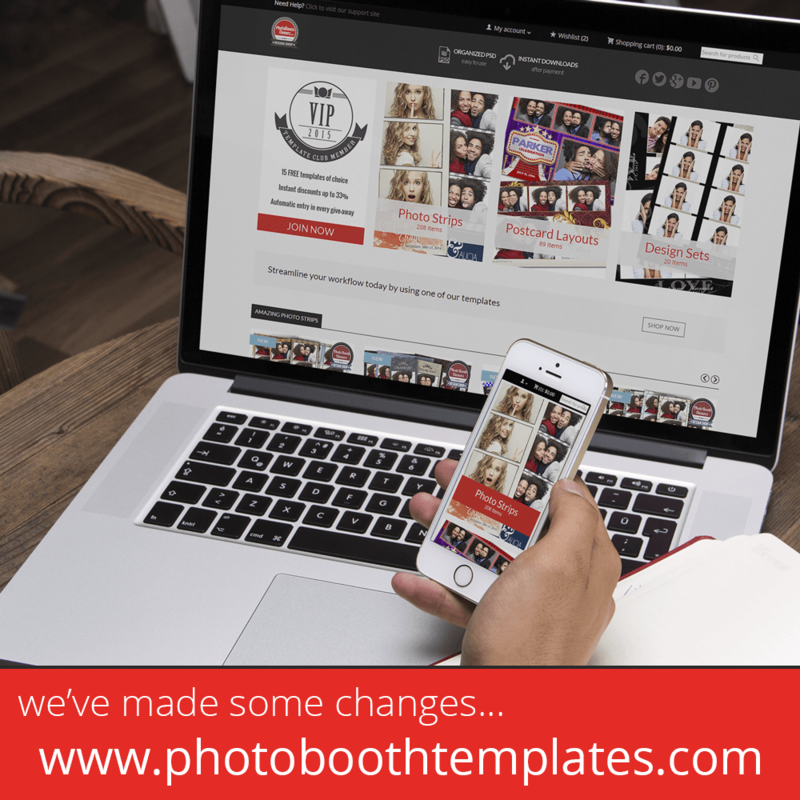 PBO Template Club members enjoy the flexibility of embedding a catalog specific to traditional photo booths on one sales page and another one specific for their mirror on another or yet another specific for iPad based systems on a 3rd. This allows them to give their clients the very best design selection knowing it'll work for the booth type their client booked. Unlike competing products on the market PBO Template Club members can adjust background colors, font colors, button colors and border corners to match their very own website. This give the widget a sense of belonging as if it is just for their site and nobody elses. 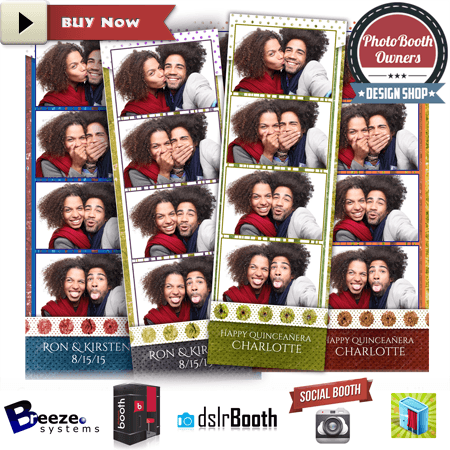 PBO Template Club members enjoy the largest selection of professionally designed templates for photo booths in the world! Yes you read that right in the world! As of the writing of the article there are more that 1,500 templates available in the catalog and new ones added every week. 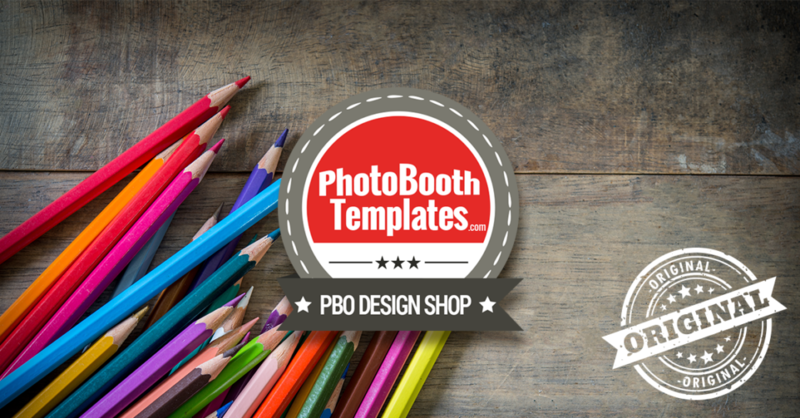 Unlike other competitors in the photo booth templates space the PBO Design Shop releases new templates every Wednesday. This is the timex clock of the photo booth world and has been ticking without pause since 2013. Members know that they will always have something new to impress their clientele with and that is a good feeling. 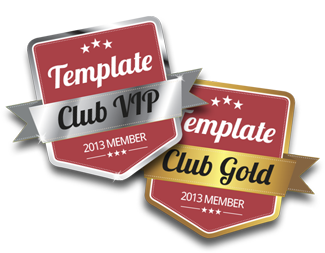 PBO Template Club members receive 15 free templates and 33% off any additional template purchases throughout the year. These savings help keep costs predictable and affordable. The PBO Design Shop features several talented designers on the team. Each of them brings their own experience and unique design style. Having a wide selection of styles helps to ensure that members always have a design that matches their client's taste. If you are interested in checking out the PBO Template Club you can go to www.photoboothtemplates.com/template-club/ to learn more.